DOES YOUR VAN VAULT HAVE A SERIAL PLATE ON THE SIDE OF THE BOX? WHAT DOES YOUR SERIAL PLATE LOOK LIKE? 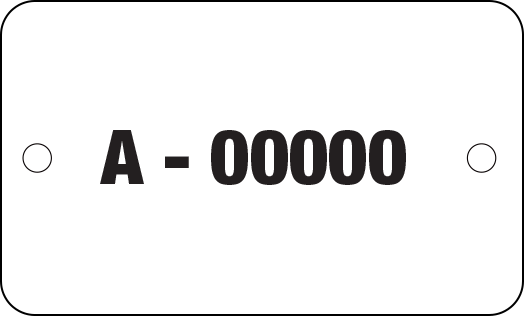 and speak to one of our customer service representatives with the code on the serial plate and they will be able to help you. 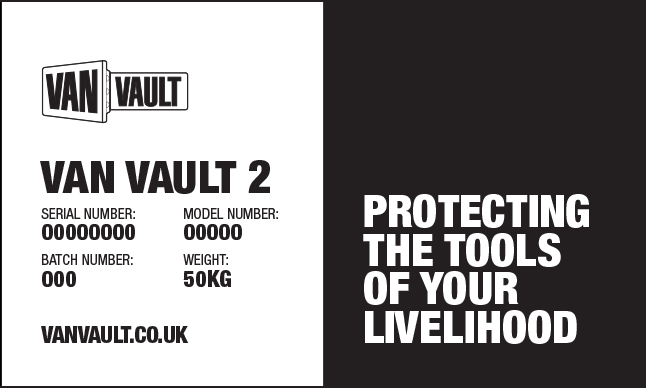 Please log into your account or register your Van Vault.